OK personally I don't like this movie at all. 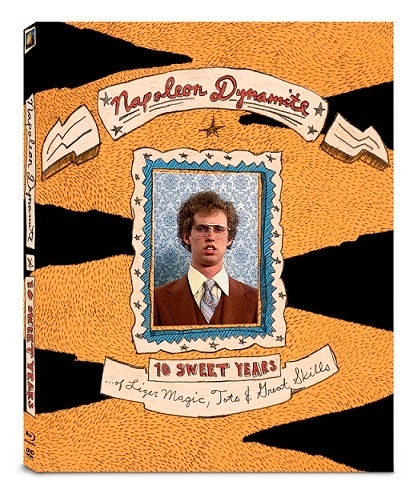 I kept hearing how good and funny it was so I jumped on the chance to review Napoleon Dynamite. I watched it last weekend and I was dissapointed. I didn't really find it funny and I was actually bored with this movie.